Born and raised in Baltimore, Maryland. At the age of 20 I decided to finish college and learn more about the real estate business. I relocated to Atlanta, Georgia and received my degree in Criminal Law. During this time I was fortunate to work with a successful real estate investor. The company bought, sold, rented and rehabbed thousands of residential properties and I facilitated many of those deals. After a few years I decided that it was time for me to return home and bring my knowledge, experience and skills back to Maryland. 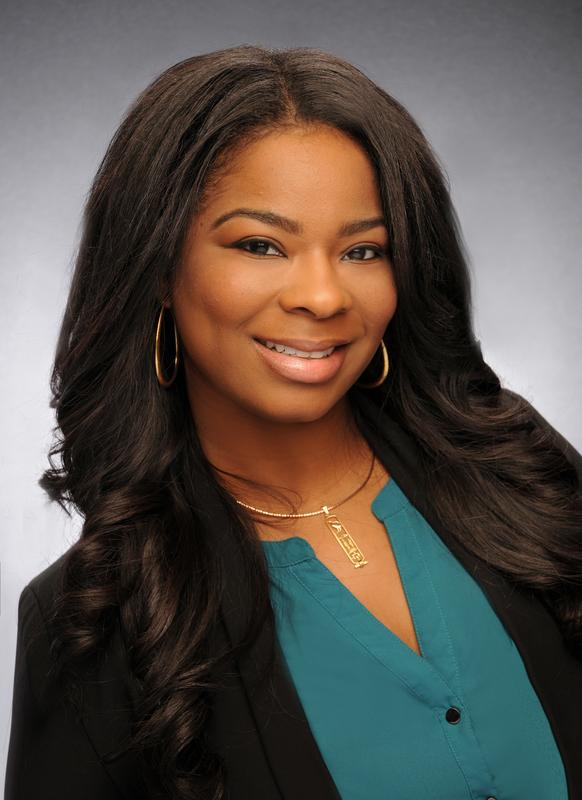 As both a residential real estate agent and real estate investor, my diverse background allows me to provide my clients with a service that is essential for producing results. 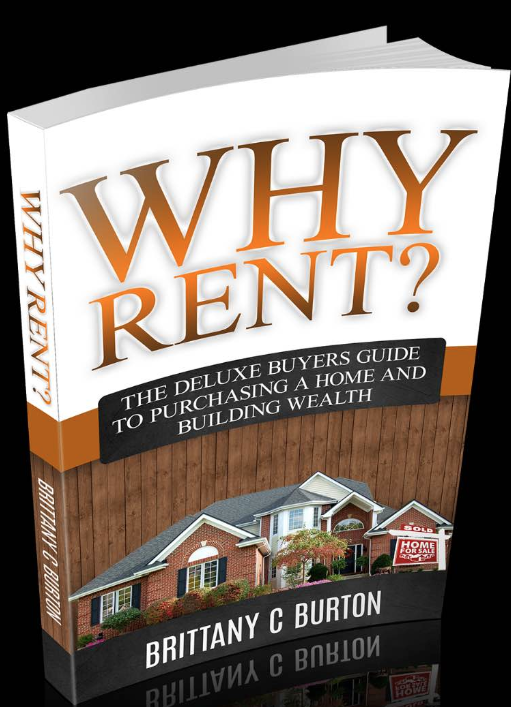 Besides my knowledge in Real Estate, I am a Published Author – of the book “ Why Rent?” This book outlines the process of purchasing a home, along with the pros and cons of buying and negotiation tips to get the best deal as possible in order to help buyers save hundreds to thousands of dollars. Click the link to purchase. In my free time, not only do I volunteer with non profit organizations in the community, I also educate the community about entrepreneurship, business and real estate at local seminars. There are many qualities and skills that go into being an excellent real estate professional: integrity, communication, in-depth knowledge of market trends, marketing skills, effective negotiation skills and a high-quality professional network, all of which are pledges of how I work. I look forward to meeting you and being apart of your home purchasing or selling experience!